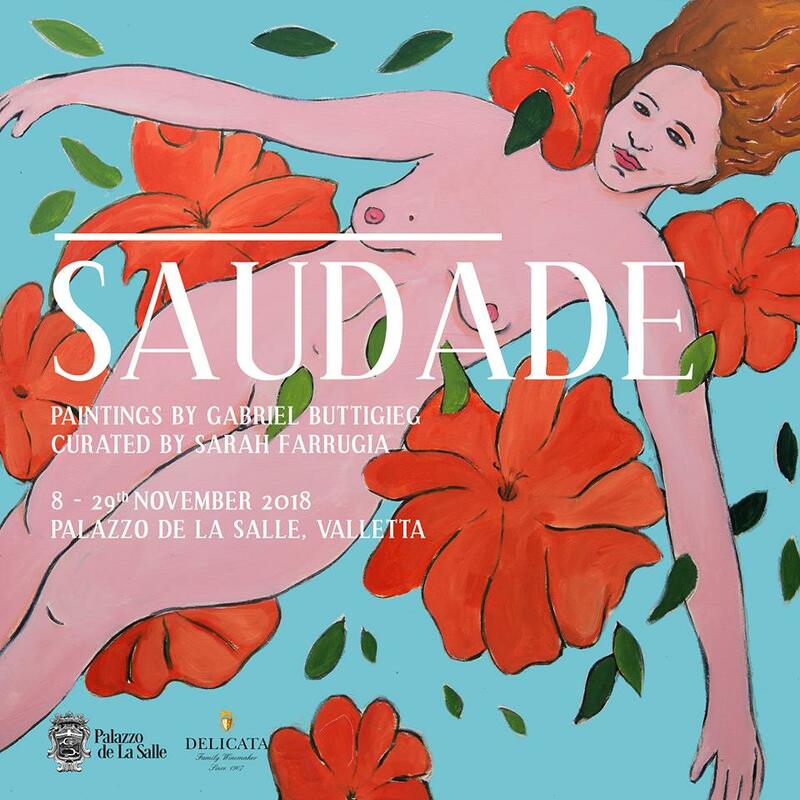 Saudade is a deep emotional state of nostalgic longing for an absent something or someone that one loves. It carries a repressed knowledge that the object of longing might never return. In his new body of work Gabriel explores with beauty the strained nature of experience. Establishing identity through memory, nothing remains unmoved. Gabriel’s paintings array how cultural memory is a reconstructive affair where through colour, tone, and emotion, specific events are constantly recollected or revalued. Saudade; or the presence of absence. The exhibition will be open to the public between the 8th November – 29th November 2018.